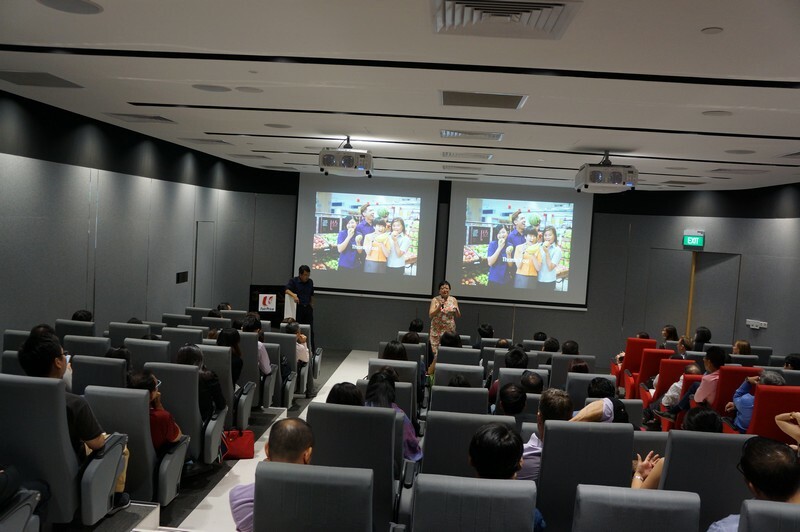 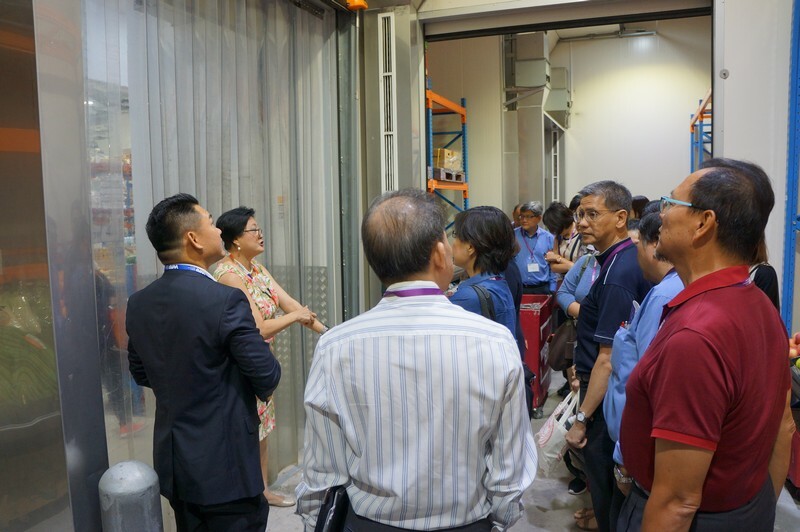 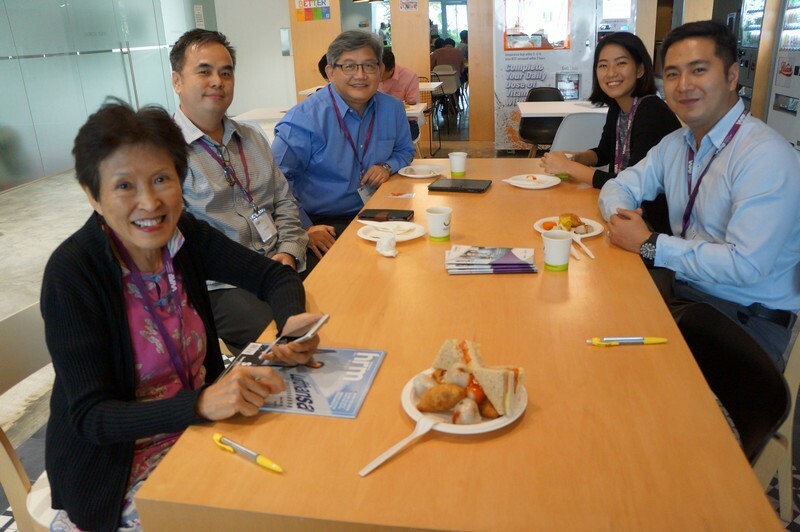 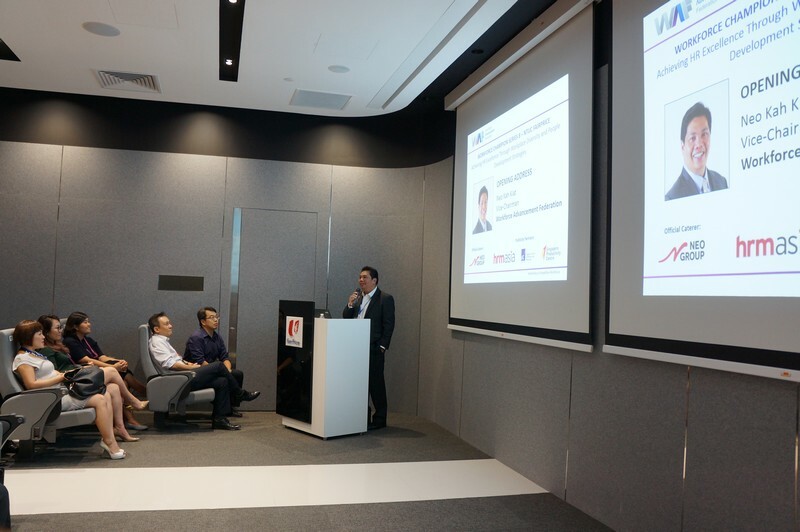 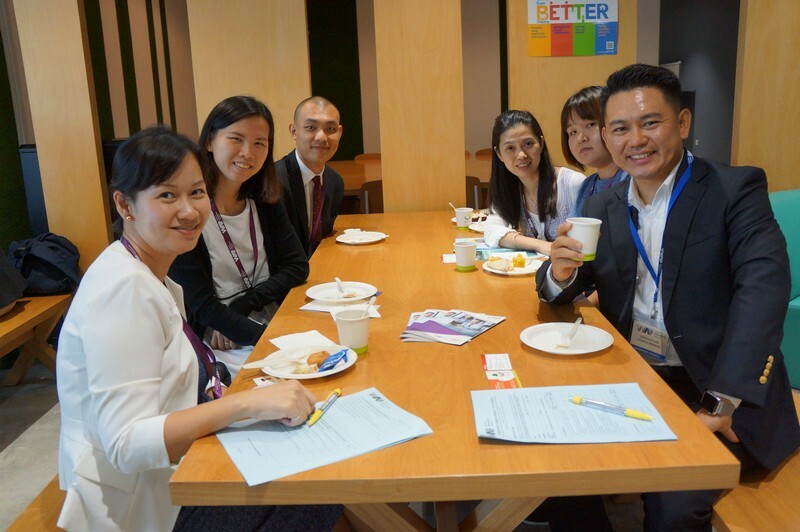 The 8th Workforce Champion Series (WCS) was concluded successfully at the ubiquitous homegrown brand - Fairprice. 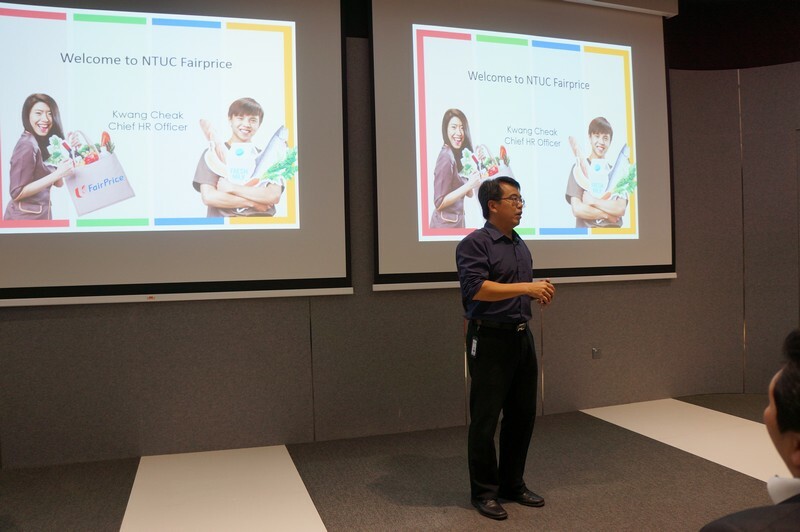 A brand familiar with all Singaporeans. 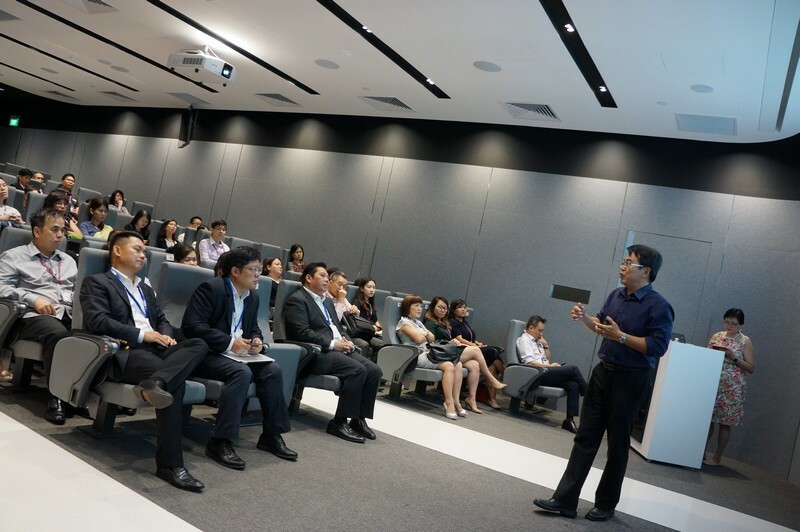 Reaching out to close to 100 attendees, the event was an insightful session that looked deeply into balancing business value propositions and individual employee values. 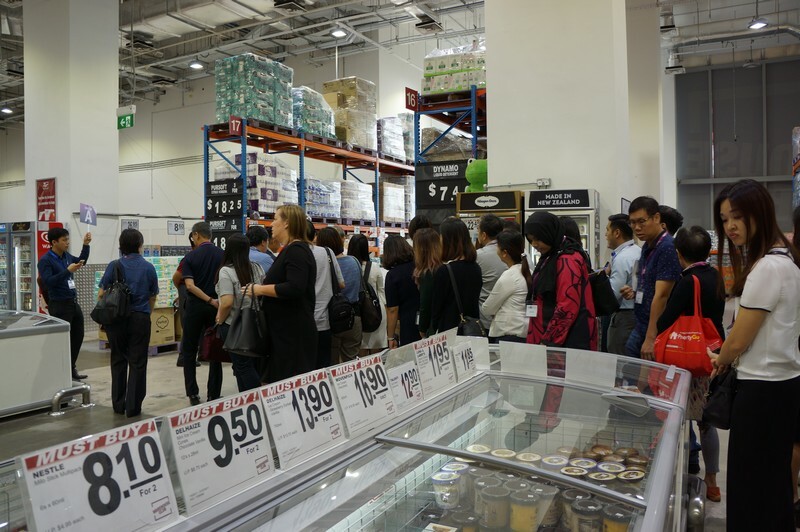 Fairprice was founded in 1973 by the labour movement with one purpose - to moderate the cost of living in Singapore. 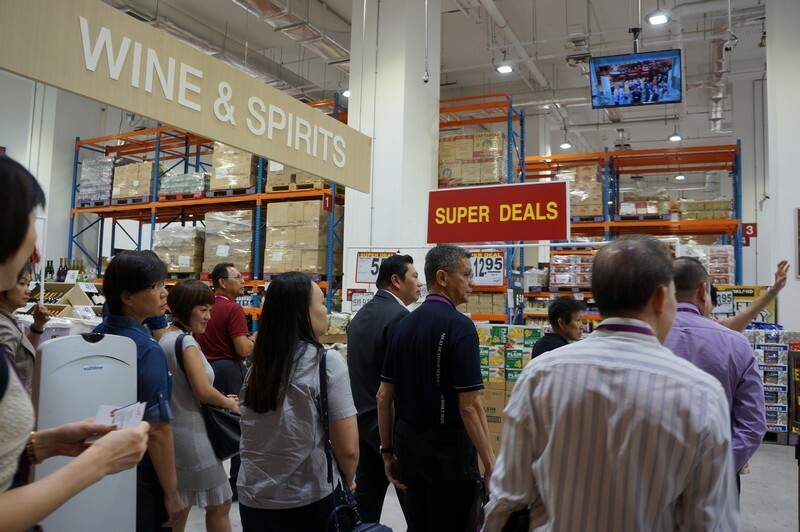 Today it has grown to support our little red dot with 140 supermarkets, hypermarkets, finest, FP shops and 160 convenience cheers stores. 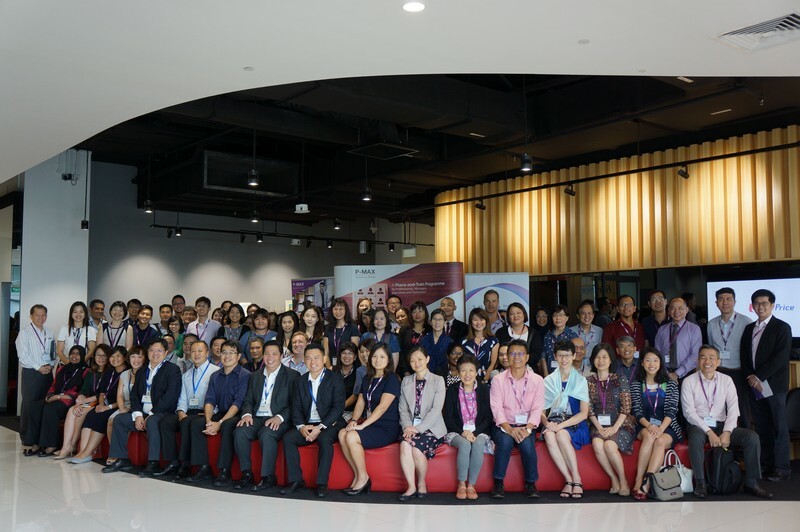 With its vast history and deep roots in Singapore’s soil, Fairprice proudly shared that 613 employees were awarded for long service awards of 10 years and above, with its longest service staff staying with Fairprice for 44 years.